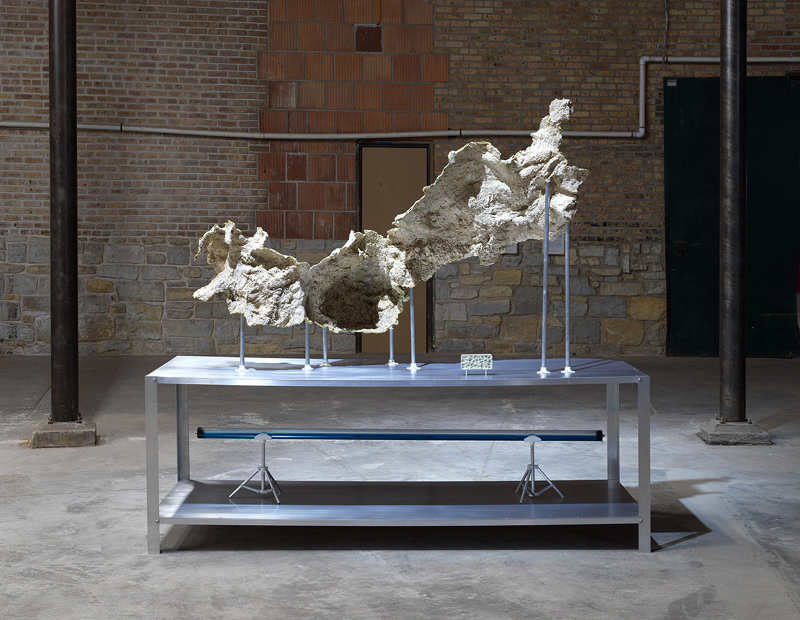 Fresh off his installation in the EXPO Chicago exhibition “Singing Stones,” organized by Palais de Tokyo and hosted at the DuSable Museum’s Roundhouse in Hyde Park, Daniel G. Baird joins us at Chicago Athletic Association hotel on November 19th for a live Storytelling Series. Joined by moderator Stephanie Cristello, Director of Programming at EXPO Chicago and Editor-in-Chief of THE SEEN, Baird will enlighten listeners with personal insight on his recent and upcoming work – some of which will be available for viewing in our hotel’s Fine Arts Display Case November 13-29*. This complimentary event will take place in the Drawing Room Library at 2:00PM with seating first come, first served. RSVP does not guarantee entry if capacity is reached. Seating is first come, first served. The Chicago Athletic Association hotel’s Storytelling Series shares compelling stories and interviews from inspiring movers, shakers and visitors making an impact in Chicago and beyond. From artists to musicians, innovators and adventurers to visionaries with a great story to tell – the series gives an inside look into the experiences that have shaped the speakers’ work and lives. While our 124-year-old walls may not be able to tell tales of the past – and boy if they could – the Storytelling Series honors the tradition of welcoming the world’s finest into its halls by capturing today’s tales. The ongoing series takes place fireside in the Drawing Room, is complimentary to attendees, and affords one hour of storytelling followed by a brief Q&A. To withstand the test of time, sessions are recorded for our Storytelling Series Podcast, available for download and listening at ChicagoAthleticEvents.com and on iTunes.